Today is Memorial Day. It is not about giving thanks to those currently serving, or those veterans that are alive and have previously served. Today is the day to look around at the freedoms you are afforded and remember WHY you have those freedoms. 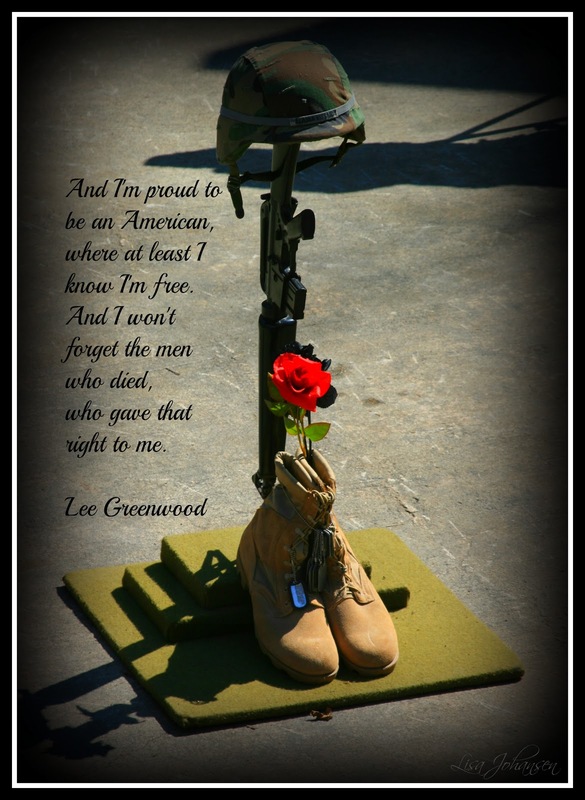 It's because of the men and women who have laid down their lives for this country while serving in our great military. Everyday families across our country are missing a son, a daughter, a brother, a sister, a mother, a father...all because the ultimate sacrifice was made. As you sit around watching your kids run through the yard, or you're standing in line to buy your BBQ supplies just remember to thank those that died and who have helped keep our country free.